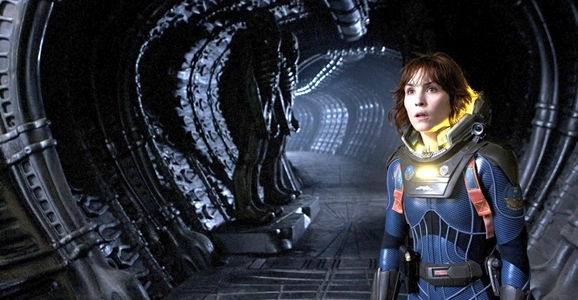 Prometheus is easily one of the most frustrating films of the past decade. 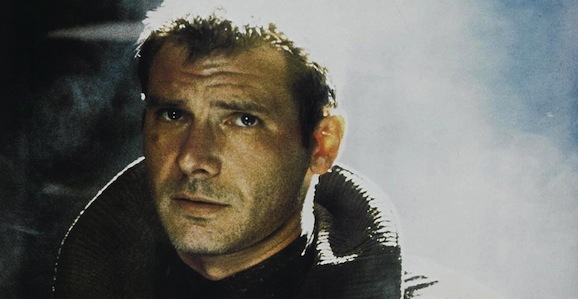 Sure, with Ridley Scott returning to the fictional universe he helped birth in Alien, expectations were always going to set far higher than the finished film had any chance of reaching. But most of the problems came down to a script filled with idiotic characters doing idiotic thing, which made Prometheus worse than just a flawed film: it was a film flawed in easily avoidable ways. 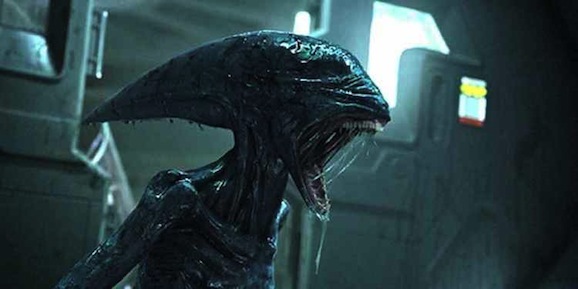 Still, we reluctantly remain excited about the prospect of the sequel Prometheus’ final moments teased, and we aren’t the only ones. Actress Noomi Rapace, who played Elizabeth Shaw in the film, says she’s just as eager to see where Shaw and David’s voyage takes them as we are. Speaking to MTV News, it’s no real surprise that Rapace didn’t have any specific plot bombshells to drop. 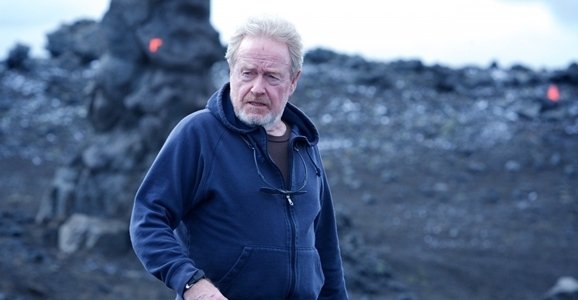 At this point I’m not sure even Ridley Scott knows what the hell is going to happen in Prometheus 2. Still, she agreed that Shaw’s journey definitely has to take her to the “Paradise” of the enigmatic and occasionally genocidal engineers. Rapace told MTV, “She can’t go to Earth. There’s nothing left for her there, really. She wants to go to where they came from. … What’s there? I don’t know, but she wants answers. I feel like I’m sharing her curiosity, but also her anger.” So Shaw’s basically in the same boat as the rest of us. 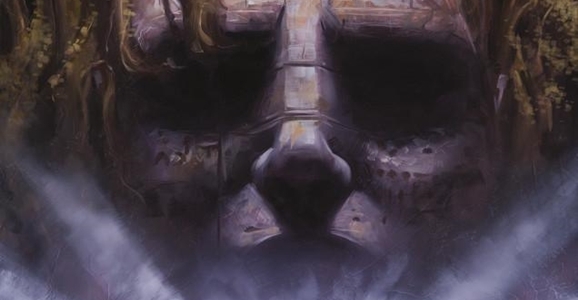 Yesterday Dark Horse launched Fire and Stone, an ambitious, multi-series comics event that explores the shared mythology of Aliens, Prometheus, and Predator. 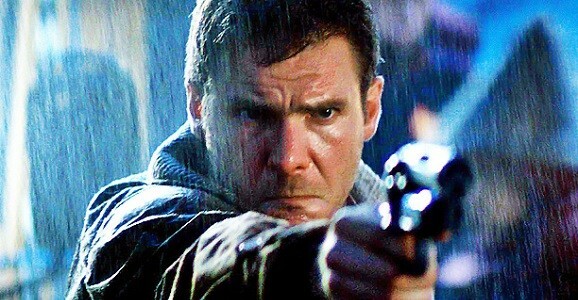 The story will encompass four new comics series: in addition to Prometheus: Fire and Stone, Aliens, Alien vs. Predator, and Predator series will follow, all culminating in a standalone issue to wrap up all the story threads.